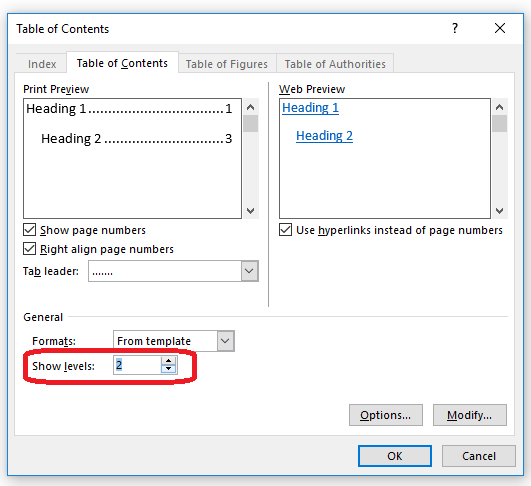 I have previously written about the wonders of Control-F and how this keyboard shortcut finds text in almost everything (Word, Excel, PowerPoint, web pages, WordPress back-end, etc., etc., etc). 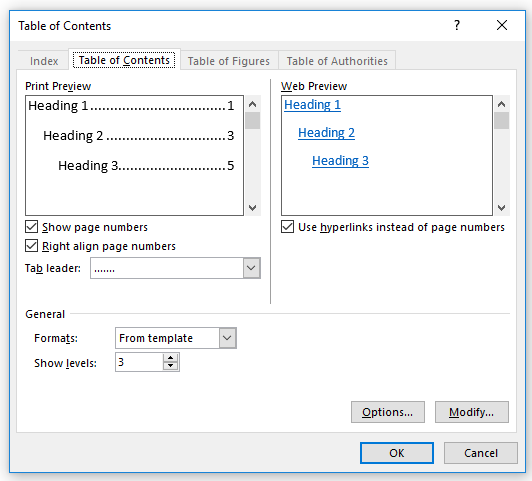 Then I discussed other Control- or Ctrl+ keyboard shortcuts that you can use to copy and paste, embolden, italicise and underline, find, goto and replace, undo, redo and open, new, print and save. 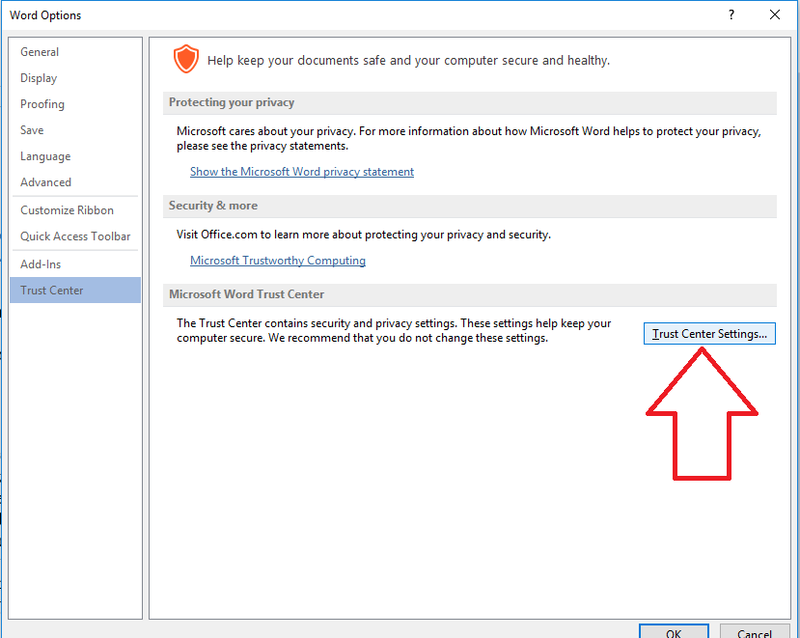 But I’ve recently had some questions about the remaining Control Key commands, so let’s round up what they do. 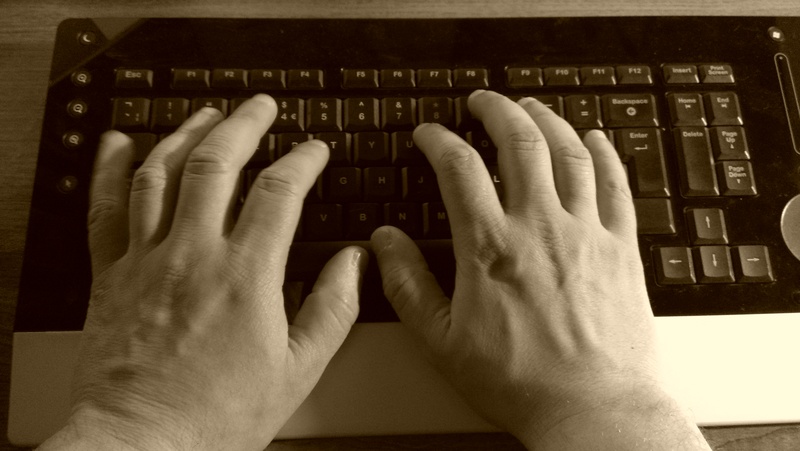 Why do we use keyboard shortcuts? Keyboard shortcuts are used to save wear and tear on the wrists, to interact with a computer in other ways than just using two hands and a mouse, to save time, and, maybe, to show off your amazing computer skills. What are the rest of the keyboard shortcuts using the Control key, then? Did you know ALL of these shortcuts? They’ll save you some mouse clicks and some are a lot quicker and more useful than the other methods you can use to get the same results. Which are your favourites? 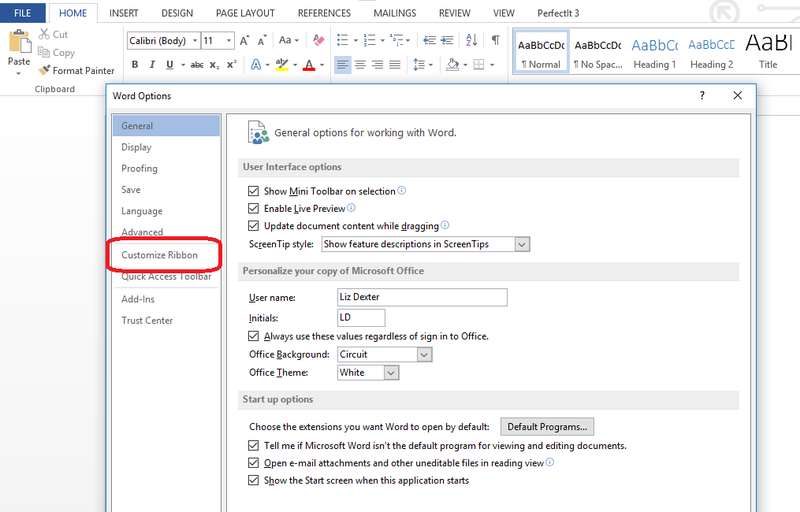 How do I access the Customize Ribbon menu in Word 2010, 2013 and 2016? 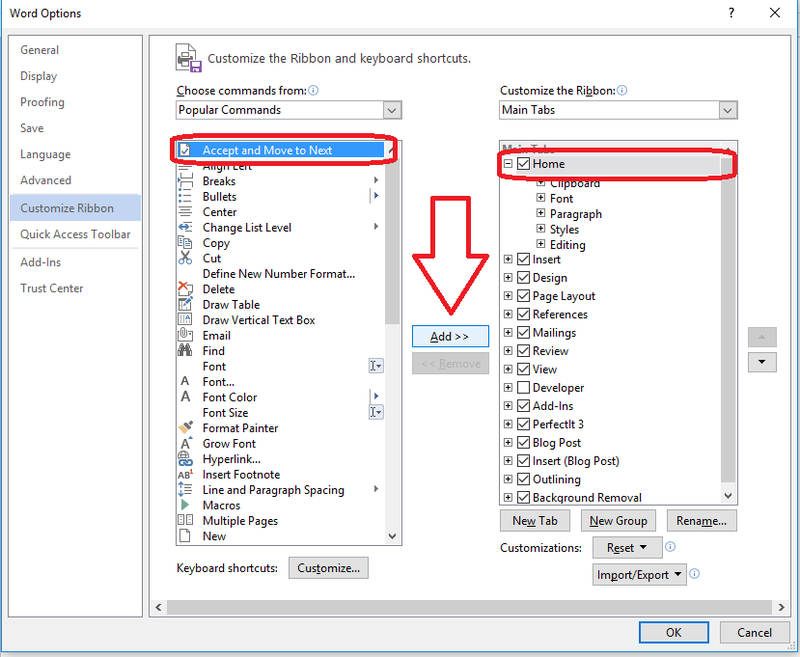 This article explains how to access the Customize Ribbon menu, from where you can customise your ribbon. 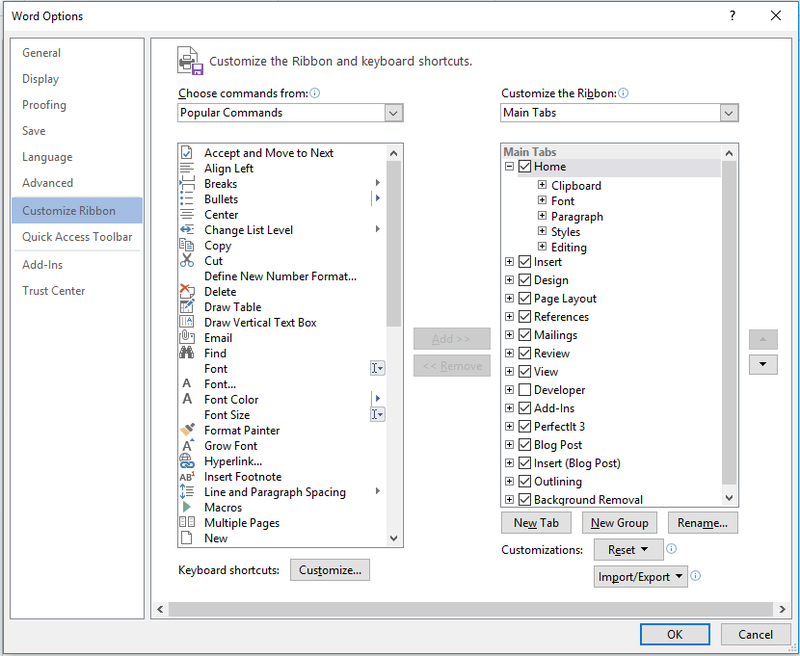 This will link in to posts on customising the ribbon and assigning keyboard short-cuts. This information applies to Word 2010, 2013 and 2016 for PC. 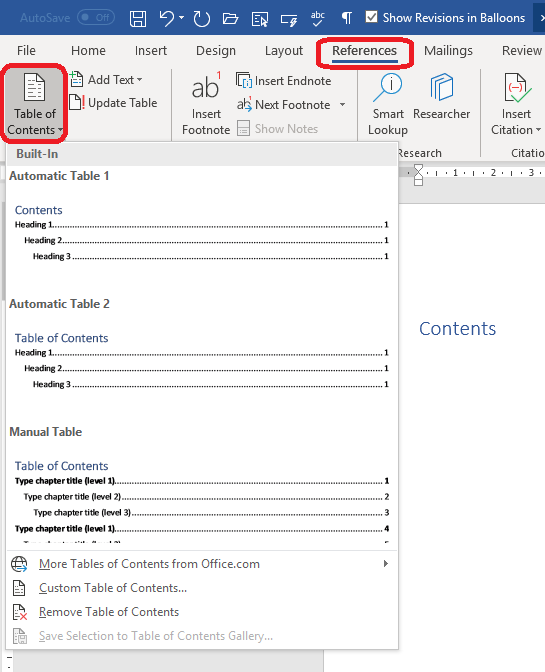 What is the ribbon in Word? 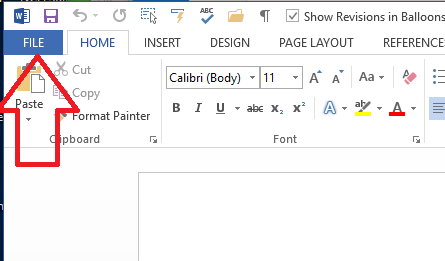 Why would I want to customise the ribbon in Word? 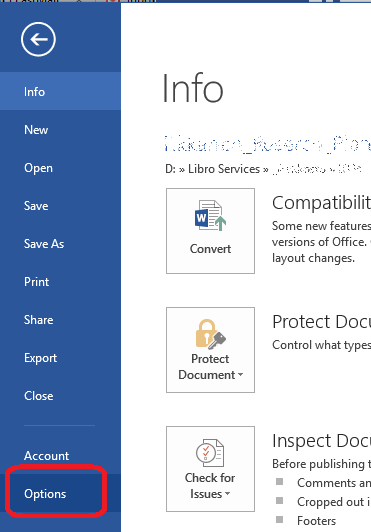 The ribbon in Word is filled with things Microsoft thinks you will want to use, in places it thinks you will look for them. But you might well want to customise it to add your own favourite short-cuts and commands. 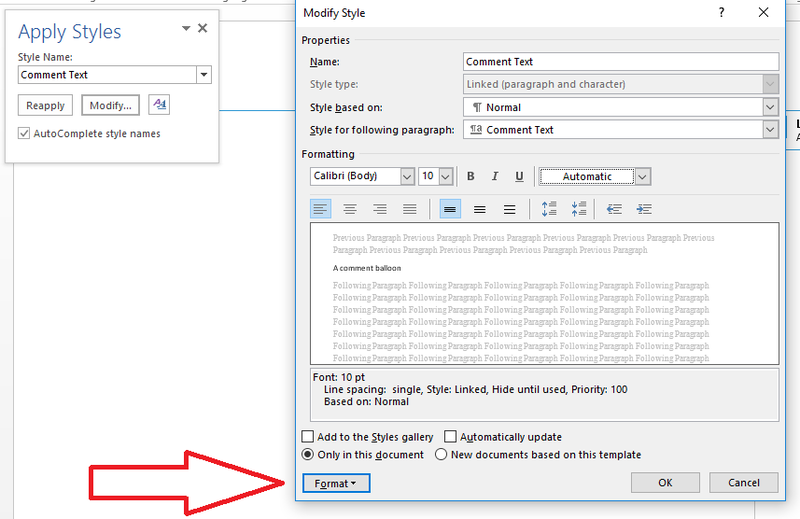 Or you might want to remove a particular tab altogether, and Word allows you to do this. How do I find the customize ribbon menu? There are (of course) two ways to get to the dialogue box where you customise the ribbon. 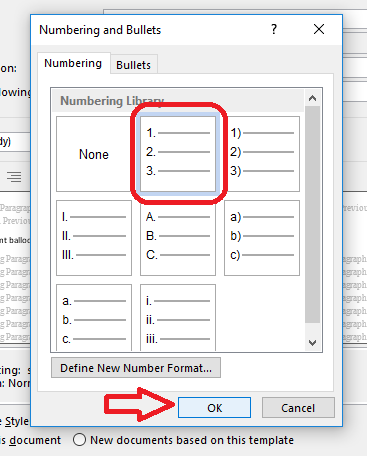 The first way uses the File tab, the second uses a right-click. How do I customise the Word ribbon? 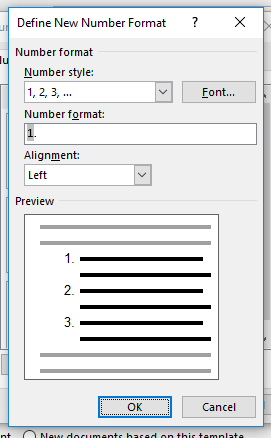 On the left-hand side, you can see a list of commands, and on the right-hand side you can see a representation of the tabs you have in Word at the moment. Rename your tabs – rename them to whatever you want! 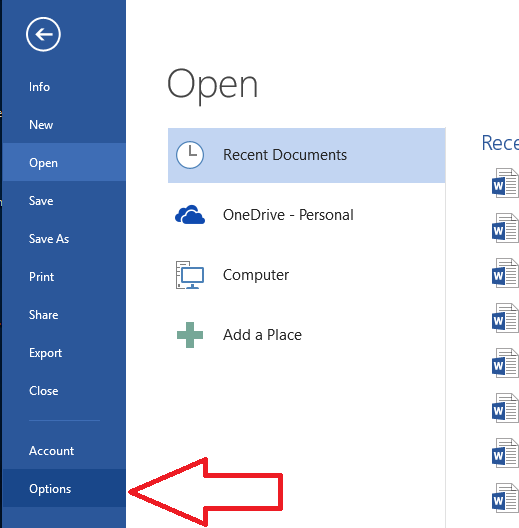 Don’t forget to click OK before you exit from this menu – or Cancel if you don’t want to change anything after all. In practice, I wonder how many people do much customisation – do let me know in the comments if you’ve either customised your ribbon already or have followed these instructions to do so. 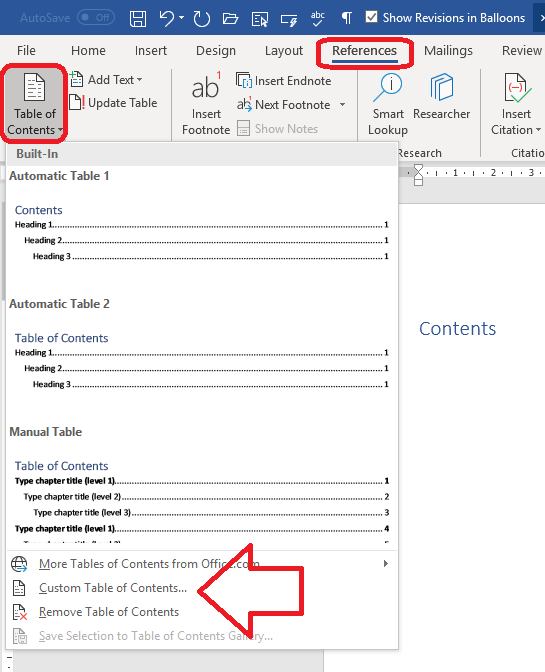 This article has shown you how to find the customize ribbon menu, why you might want to customise the ribbon in Word, and how to do it. We’ve already learned what Track Changes is, why we use it and where to find it, and how to customise Track Changes to suit our own preferences and learned how to work with a document that has Tracked Changes. This article explains what to do when your tracked changes alter their colour when you press the Save button. It’s weird, it can be annoying, and your initials might disappear, too, which can be confusing if more than one person is commenting on the text. 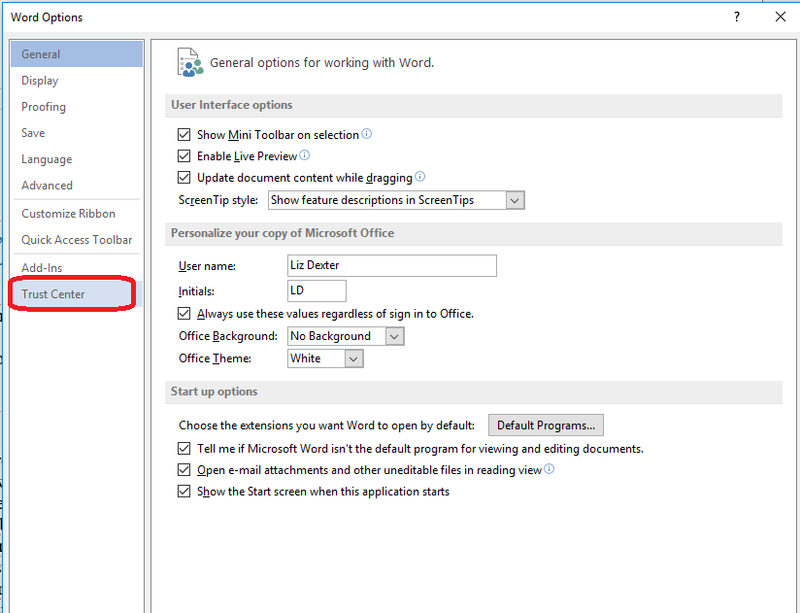 Screen shots are from Word 2013. Has your track changes markup ever changed colour? 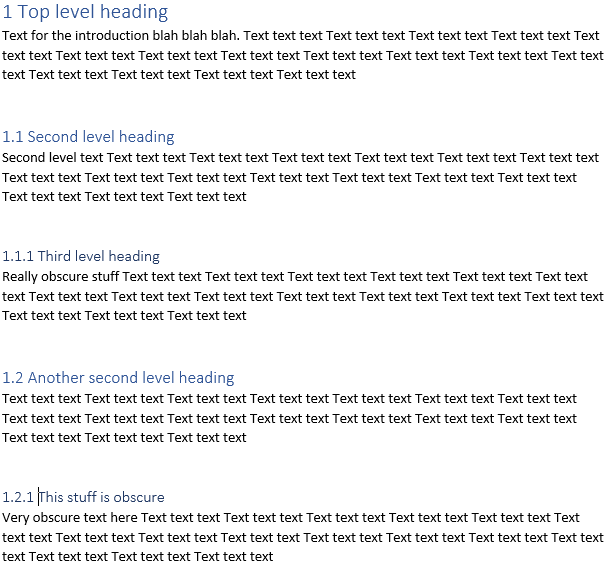 This has only happened to me when working with a document that has originated from someone else. 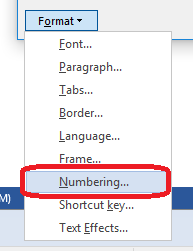 You have made lots of changes in a document, and they show up in red, as normal (or whatever colour you have set for your corrections), but when you save, yours go into blue and your initials disappear. This might also happen if you’re working on a document which already includes someone else’s tracked changes: yours show in a different colour to theirs until you press Save. Then they’re all blue (or whatever colour the first person’s were). 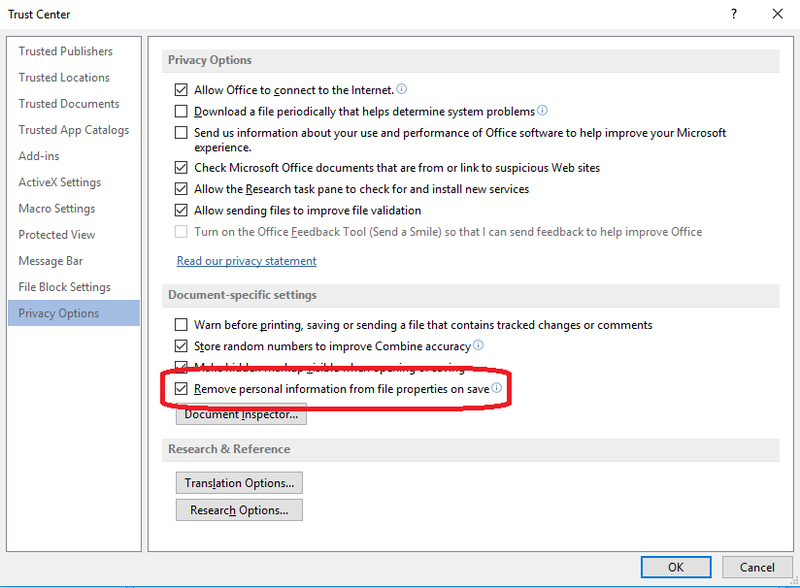 The original owner of the document has specified that the personal information of whoever is working on the document will be removed when they Save the document. To check whether this is the reason for your tracked changes changing colour, follow these steps. Now, at this point, this can be “unticked” so that your changes stay in your colour (in your own view, only, of course) and with your initials (everywhere). But do stop to think: did the person who created the document do this on purpose? It’s quite a lot of clicks to make by accident, so I do tend to check this, see why it’s happening and then leave it as it is. I might change it so I can see my own changes then make a note to change it back before my final save, but in general, I leave it. Why might someone choose to remove personal information in a document? I’m not entirely sure that I have an answer to this. Maybe they have edited the document and don’t want their end client to be confused by lots of different names on the file. Maybe they’re a student who wants to make sure no one else’s name is on the file. I do tend to assume they have a reason, and respect that. But this is how and why the tracked changes colour sometimes changes when you save your document. 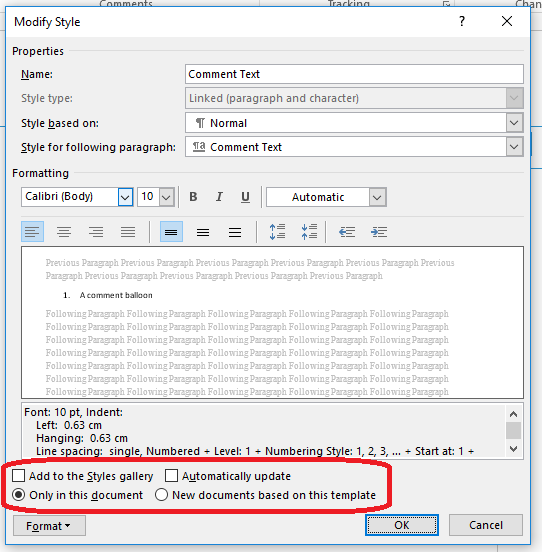 This article has taught you how to work with a document that has been marked up using Track Changes where the colour of the track changes alters. You can read more about what Track Changes is and why we use it, how to work with a document including tracked changes and how to customise Track Changes. 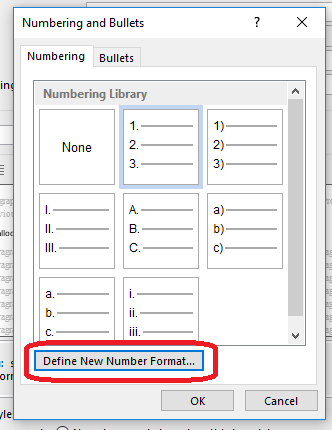 Please note, these hints work with versions of Microsoft Word currently in use – Word 2010, 2013 and 2016 all for PC. Mac compatible versions of Word should have similar options. Always save a copy of your document before manipulating it. I bear no responsibility for any pickles you might get yourself into!